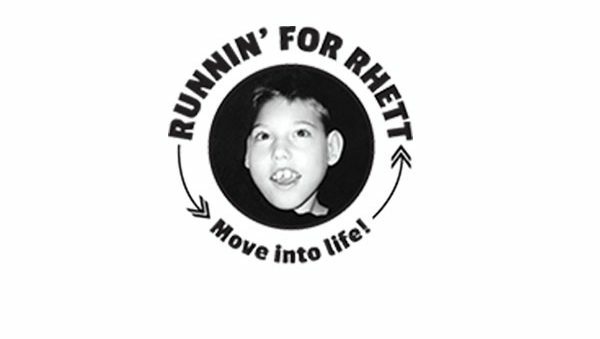 “Run Because You Can” is a 5K Run or Walk and Kids’ Fun Run presented by local non-profit, Runnin’ for Rhett. 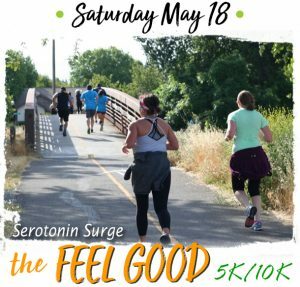 It will be a morning filled with inspiration and smiles; an opportunity to accomplish goals; a day that encourages you to get up off the couch and get moving into life; and lastly a fundraiser for our continued efforts to promote fitness among our community’s children. All racers will start and finish inside Hughes Stadium!